Foodpanda is coming back with awesome deals for you. 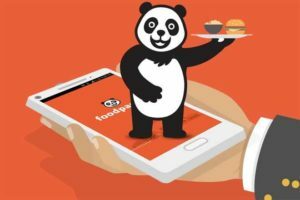 Foodpanda is offering 50% off for all users maximum up to Rs 100 (Ones per user). Use Code: WOW100. So, grab this steal deal now, and enjoy the discounted food. How to Get flat 50% off on your Food Order for All user (Max Rs 100)?